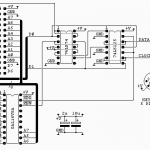 The 6502 CPU, from MOS Technology, has been widely used since its debut in 1975. Designed by Chuck Peddle, later of Commodore fame, and used in machines like the PET and C64. 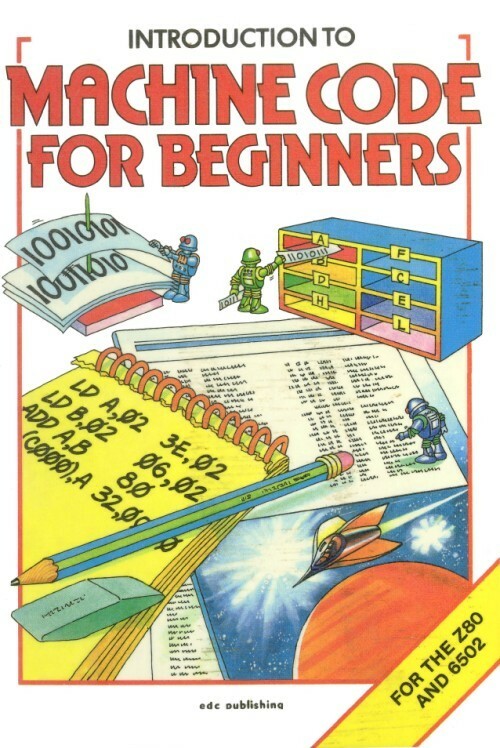 Also quickly adapted by computer designers like Steve Wozniak in the Apple series, the 1 and ][ and 2 and 2e and 2c and 3. And many others followed! For more 6502 IC photos: look at the cpu-collection page. 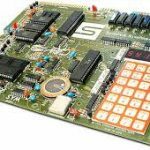 For an introduction to the 6502 family go to this wikipedia page. 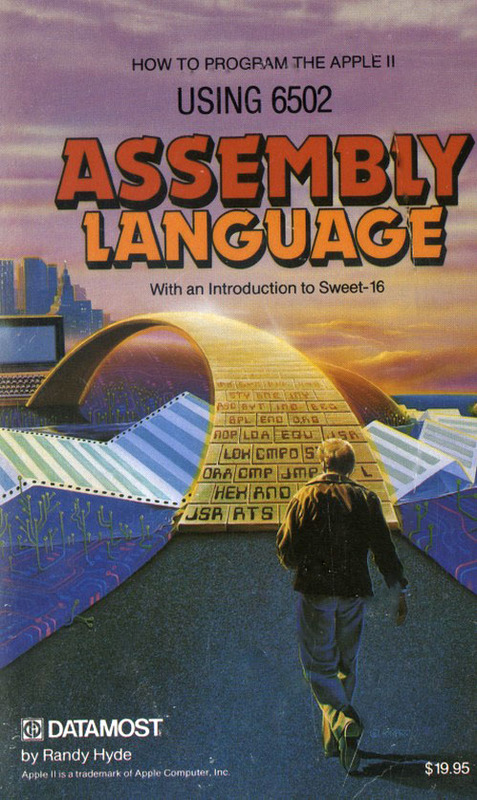 An introduction on the 6502 programming can be found in this wikibook on 6502 assembly. 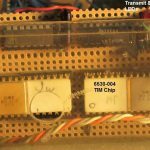 The 6502 turned out to be an affordable, yet powerful CPU, easy to interface and easy to understand. Many single board computers were designed with the 6502, most often becoming the heart of largely expanded systems. The KIM-1, developed by MOS technology as a design example, became such a hit. Many were sold, not only to the original target audience, but also to hobbyists and electronic engineers and system integrators. A new industry was born, based on the microprocessor as the heart of electronic devices. And also the birth of the personal computer, the Apple 2.Nowadays the 6502 is not much more than a memory for most. But the 6502 core is still found in many embedded applications, as sold by the Western Design Centre.